2018.11.2_Dr. Yao Leehter, Political Deputy Minister, MOE received Gloria Jumamil Mercado, Philippines. 2018.11.8_Dr. 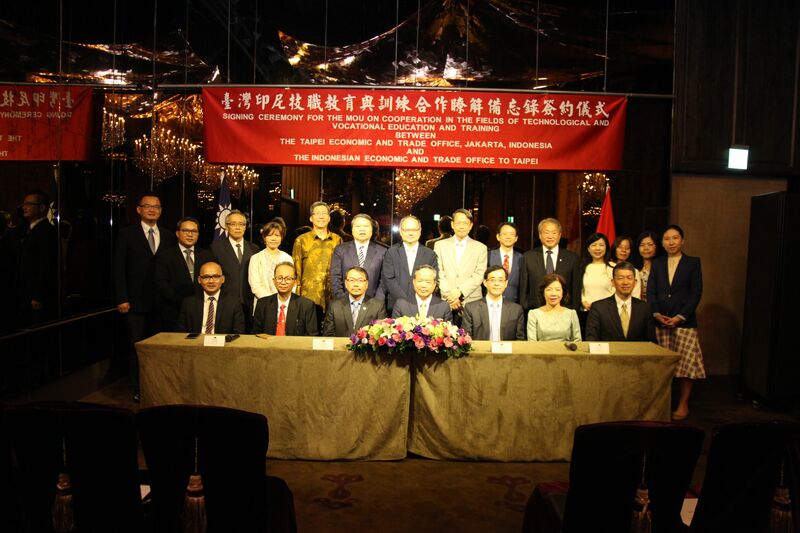 Yao Leehter, Political Deputy Minister, MOE Bilateral working conference Dr. Hari Purwanto, Indonesia. 2018.11.13_Ms. 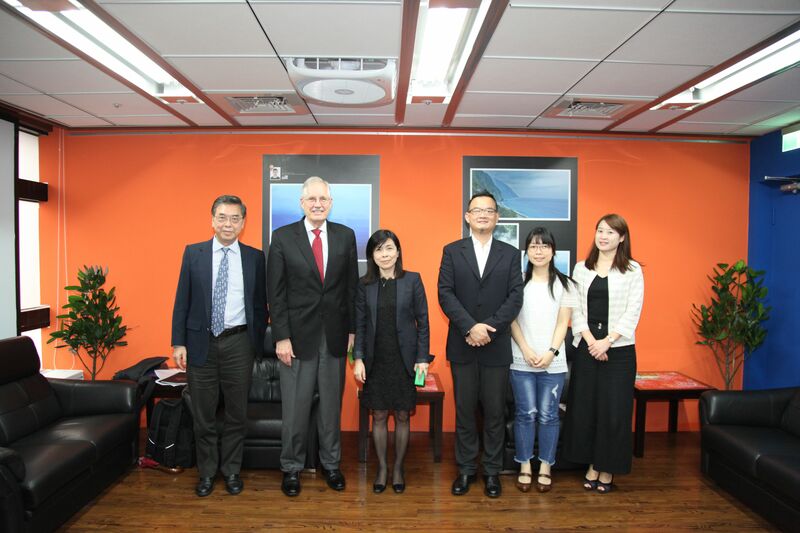 Hsu Huei-Wen, Education Counselor, DICE, MOE received James Wertsch, United States of America. 2018.11.14_Mr. 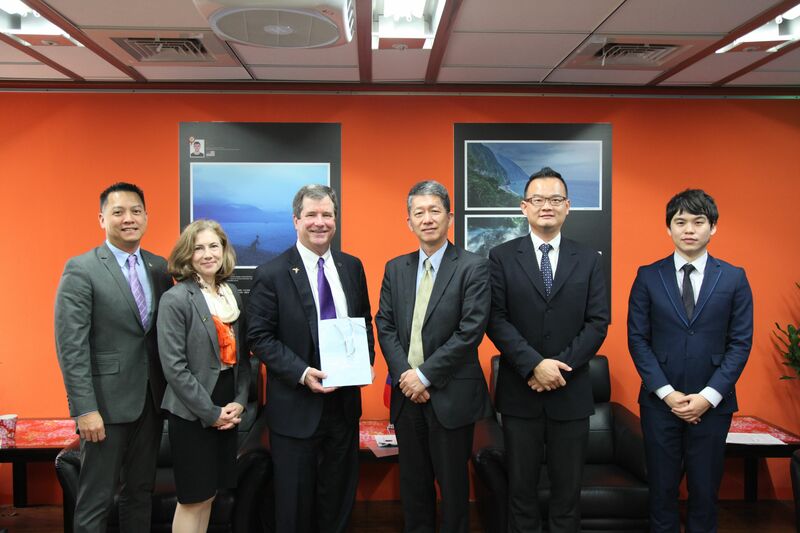 Andy Bi, Director-General, DICE, MOE received Jeffery Riedinger, United States of America. 2018.11.14_Mr. Huang Guan-Chau, Deputy Educational Counselor, DICE, MOE. 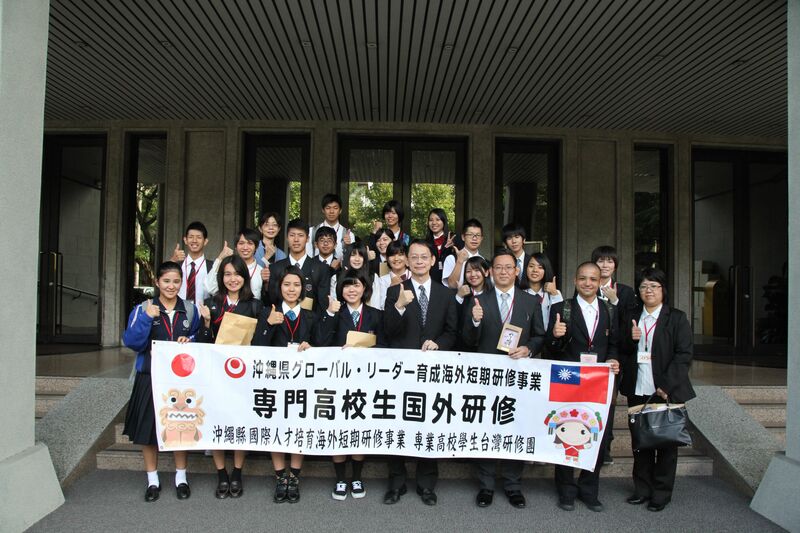 hosted a banquet for, Japan. 2018.11.14_Mr. 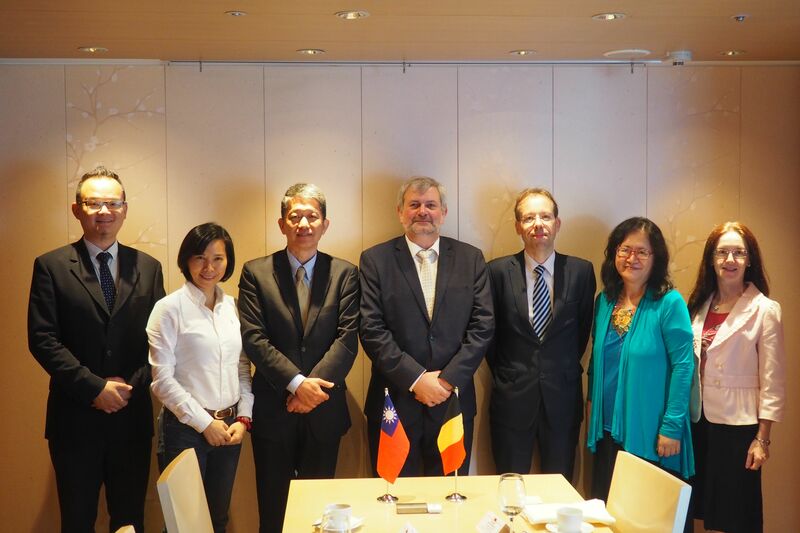 Andy Bi, Director-General, DICE, MOE hosted a banquet for Mr. Grerard Alard, Belgium. 2018.11.14_Mr. 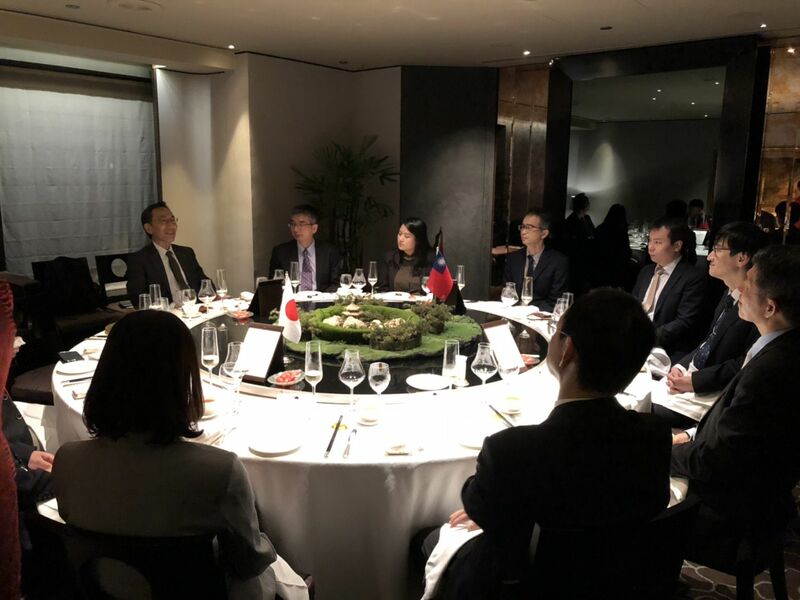 Andy Bi, Director-General, DICE, MOE hosted a banquet for 大野英男, Japan. 2018.11.15_Mr. 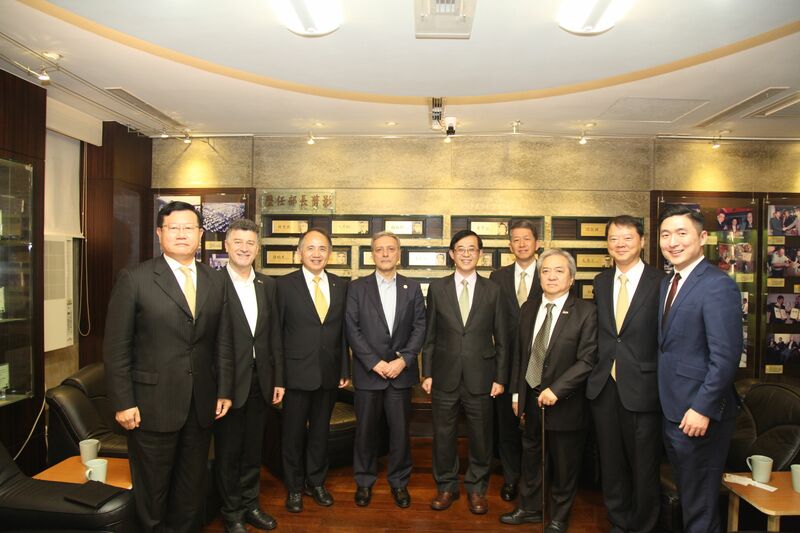 Andy Bi, Director-General, DICE, MOE hosted a banquet for Sergy Andryushin, Russia. 2018.11.15_Ms. 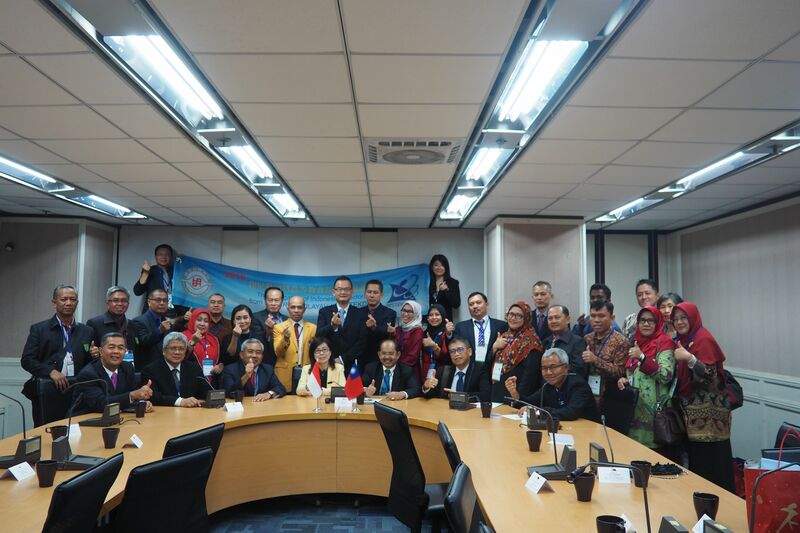 Hsu Huei-Wen, Education Counselor, DICE, MOE 0 Dr. Herri SE, MBA, Indonesia. 2018.11.15_Dr. Yao Leehter, Political Deputy Minister, MOE received Dr. Nili, Iran. 2018.11.16_Dr. 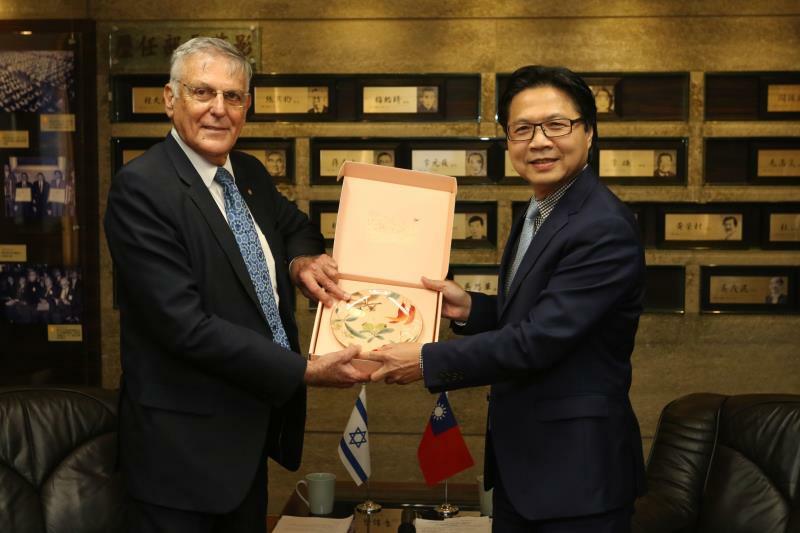 Yeh Jiunn-Rong, Minister, MOE received Dan Shechtman, Israel. 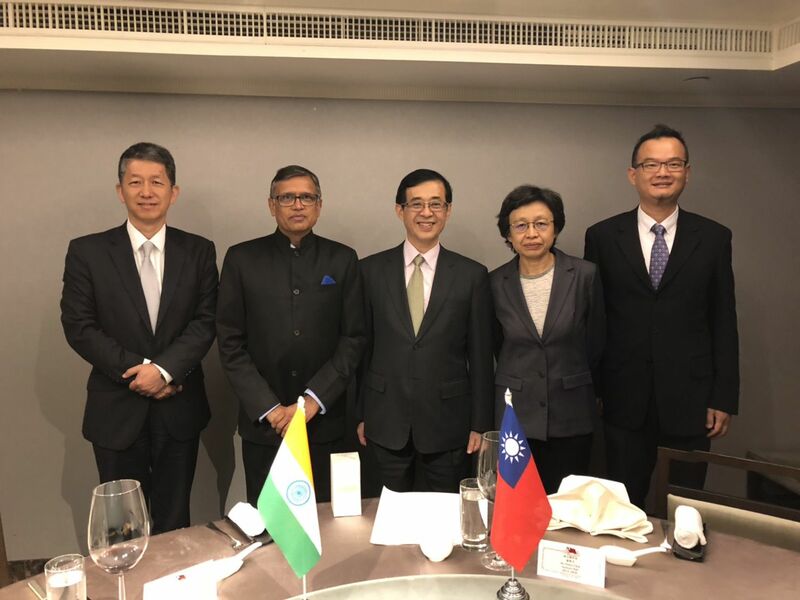 2018.11.16 Dr. Yao Leehter, Political Deputy Minister, MOE hosted a banquet for Sandeep Sancheti, India. 2018.11.21_Dr. Yeh Jiunn-Rong, Minister, MOE received Benoit Guidee, France. 2018.11.21_Dr. 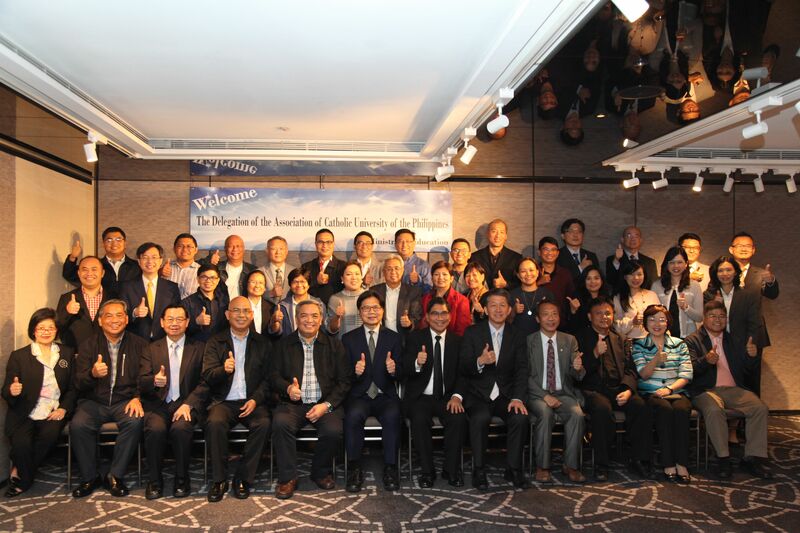 Yeh Jiunn-Rong, Minister, MOE hosted a banquet for Rev. Fr. Marcelo Manimtim, CM, Philippines. 2018.11.22_Dr. 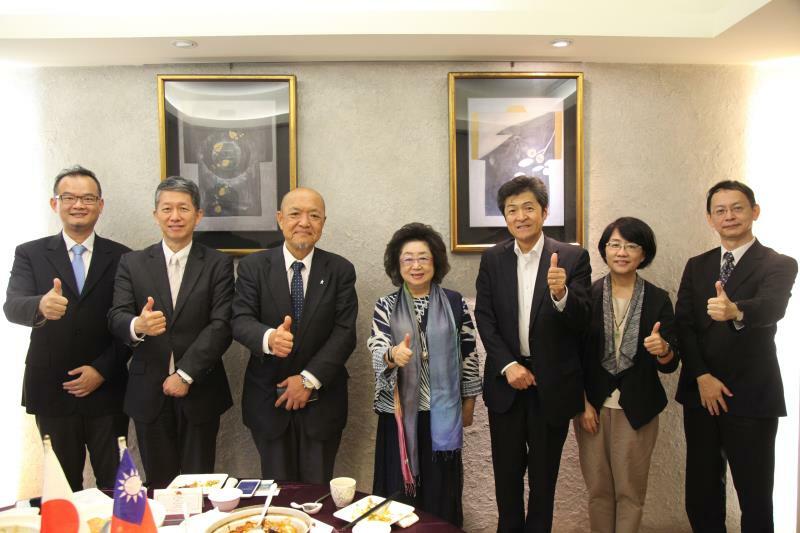 Fan Sun-Lu, Political Deputy Minister, MOE hosted a banquet for 樋口 敏之, Japan.